Last edited by flytie09; 02-09-2019 at 04:21 PM. Nice tie. That would work well on the Bulkley--they love the black and blue. Nice tie Mike but did you say Boss?? Talk about a source for hair and dubbing? How about ARD’s Boss then? Last edited by flytie09; 02-09-2019 at 07:36 PM. 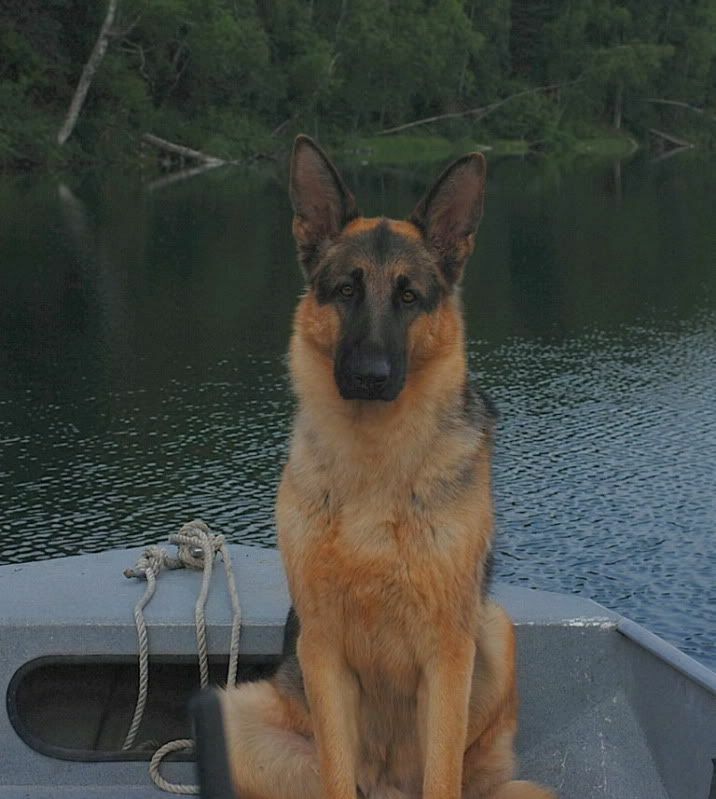 You should fish that one and when someone asks what you got them on tell them German Shepherd. Very good color match buddy. Not to hijack the thread, but did you really tie that with dog hair? I've often thought about tying with dog hair. I'm eyeing our dog right now, mostly pure white with a touch of light brown, wondering if she'd be a good source for hair wings. No dogs were harmed in the making of any flies. Cats...... well, they’re fair game. Time to go set my traps. I’m out of dubbing. Last edited by flytie09; 03-21-2019 at 11:29 PM. I use the black hair from Boss instead of black bear and should have been selling dubbing packs made with all the underfur I've burshed out of hin in the past 13 years. Fly Fishing with Ard and Boss!